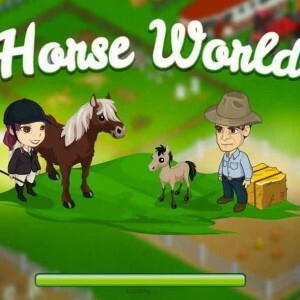 Tags: Fun, Horse breeding, Horse competitions, Horse farm, Horse racing, Internet, Kids, Riding, Take care of horses, Train horse. 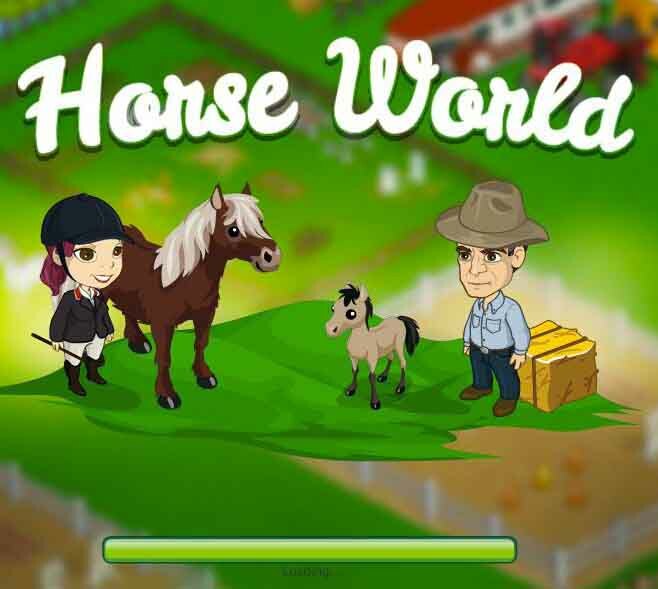 This is a game where you can experience real-life on a horse farm. 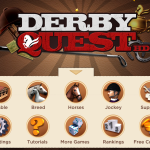 You get to manage stables, train horses and enter them in equestrian competitions. 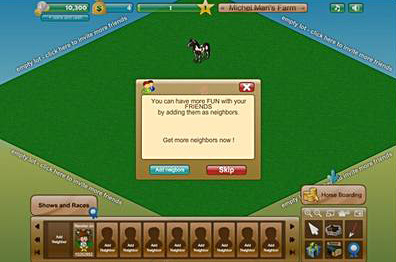 It is like many other farming-type games, but offers more opportunity to customize things than others I have played. 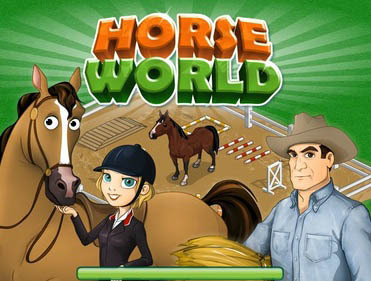 The game even has both Western and English riding which is a bonus that some games don’t have. 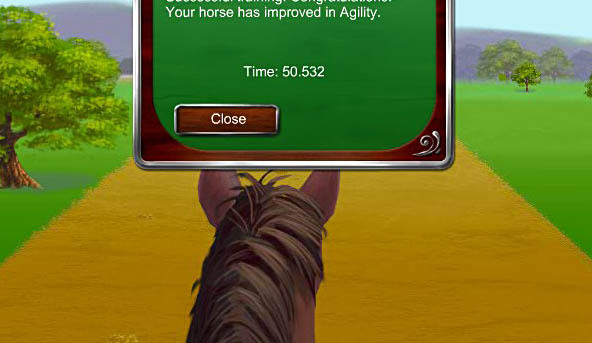 When I had finished building my stables, I added some Quarter horses and trained them to earn experience points. I even bought a donkey for my barn. When I had enough experience points, I participated in shows and races. I really enjoyed boarding horses and hosting shows. 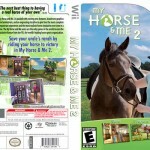 You can also sell horses or equipment for credit. 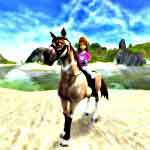 Shopping in the virtual tack store was one of the best parts of the game to me. I loved to pick out new tack for my horses and equipment for my barn. The game is not quite completely free, but you can have fun without having to purchase anything else. The graphics are not great, but for a free game they are tolerable.